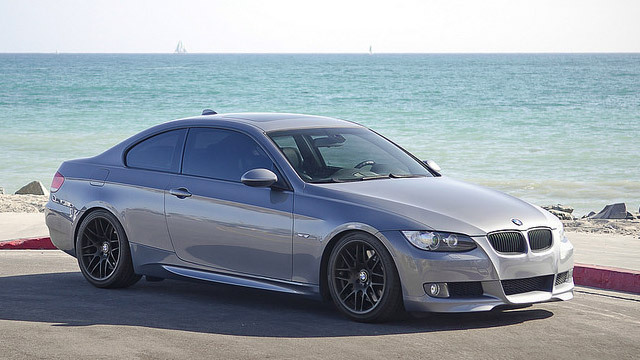 Action Automotive is the trusted source for BMW repair in Eugene, Oregon. Our ASE-Certified auto mechanics ensure your BMW repairs are done correctly the first time. We recognize you want to keep your beloved BMW running in tip-top shape, which is why we run a courtesy inspection on every car we see. This inspection allows us to determine if your vehicle needs any specific, immediate repairs. It also helps us give you a heads up on when you’ll need other services done, like fluid exchange services or filter changes. Regular maintenance is key to keeping a luxury car like BMW performing smoothly for years to come, and we want to do everything we can to take care of your vehicle. The service advisors at Action Automotive, always try to anticipate what customers need. Not every driver has the jargon or nuanced understanding of mechanics, and so it is crucial for a service advisor to meet the client where they’re at regarding the services they want. It is one of our primary goals that no customer ever leaves unhappy because of a lapse in communication. Providing excellent customer service for our BMW customers means it’s our job to anticipate your needs, and do our best to meet them. So, if you’re searching for top quality repair and service for your BMW, then look no further than Action Automotive in Eugene, Oregon. You can find us at 1491 West 6th Avenue, Eugene, Oregon, 97402. Give us a chance to show you what all the other BMW drivers are raving about, and make your appointment today!